Tooth erosion is a natural consequence of the daily wear and tear to which we subject our teeth. However, certain habits can cause tooth erosion to occur more rapidly or help slow its progression. General dentistry treatments combined with good oral hygiene habits can help reduce tooth erosion and keep your smile beautiful and healthy. Windsor dentist Stephen Lipman offers these tips to protect your teeth from the damage of tooth erosion. Acidic foods: The acids in foods and drinks can erode our teeth. Eating or drinking acidic products can eat away dental enamel over time. Soft drinks are of particular concern, as they have high levels of acid and sugar. Consuming sugary foods: Foods and drinks high in sugar are another major culprit of tooth erosion. This is because the bacteria in plaque thrive on sugar. As bacteria digest the sugar, they release acid, which erodes the enamel. Poor oral hygiene: Poor oral hygiene leaves plaque, bacteria, and acids from food on the teeth, increasing the risk of tooth erosion. Brushing too hard: Though it may seem counterintuitive, brushing with too much pressure can actually damage the teeth by wearing away the enamel. Brushing with too much force or using a hard-bristled toothbrush can wear the enamel away over time. Acid reflux and vomiting: Acid reflux and frequent vomiting can cause tooth erosion because stomach acids come into contact with the mouth. Dry mouth: Saliva plays an important role in oral health by neutralizing acids in the mouth and washing away food remnants, leaving those who suffer from chronic dry mouth at an increased risk of tooth erosion. You can help reduce the risk of tooth erosion by taking simple daily steps and seeing your dentist every six months for a check-up and cleaning. Here are some things you can start doing now to prevent tooth erosion. Tooth-colored fillings: Tooth erosion commonly leads to dental cavities. Tooth-colored fillings offer a cosmetically appealing solution to treat dental cavities and restore dental appearance. Porcelain dental crowns: Dental crowns are tooth-shaped restorations that completely fit over damaged teeth. Porcelain dental crowns can be used to protect teeth that have been severely damaged by erosion. Dental implants: In severe cases, tooth erosion can lead to tooth loss. For patients who have suffered from tooth loss, dental implants offer a permanent solution to replace missing teeth. 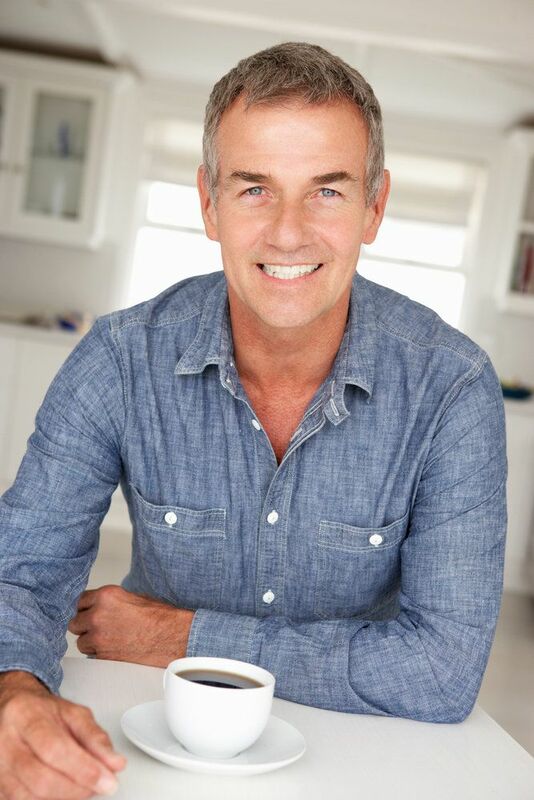 Dental implants can be paired with dental crowns to replace individual teeth, dental bridges to replace multiple teeth, or dentures to replace a full set of teeth. To find out which treatments are right for you, we welcome you to schedule a consultation with Dr. Lipman today.